Research shows that a balanced life leads to greater overall wellbeing. 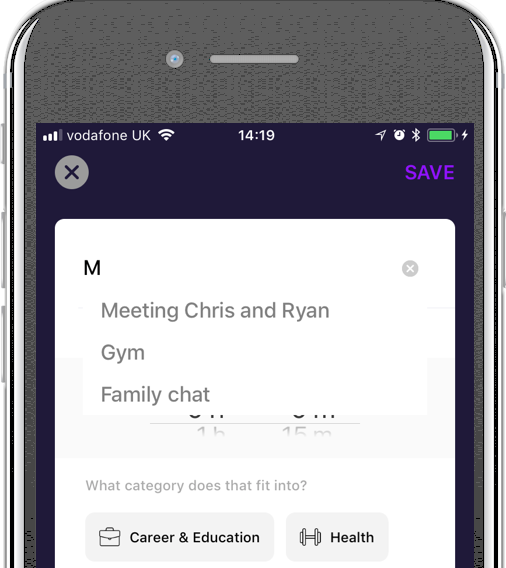 Lifepots is an iOS app that helps us build awareness around how we spend our time and ultimately helps us find balance. Lifepots helps build awareness of where your time goes through self reflection, which as a process has been shown to lead to positive mental states. Lifepots tells you what the rest of your life will look like if you continue living the way you are. Even quicker with repeat events and favourites. 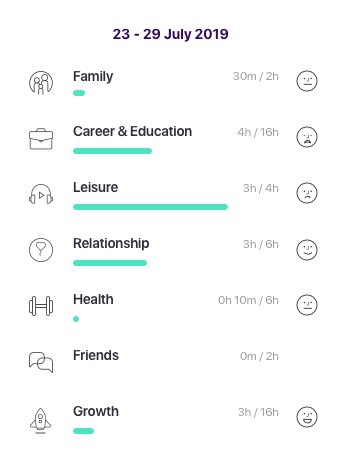 Lifepots helps you stay on track with the life you want to live. Finishing your sentences and understanding what they mean.